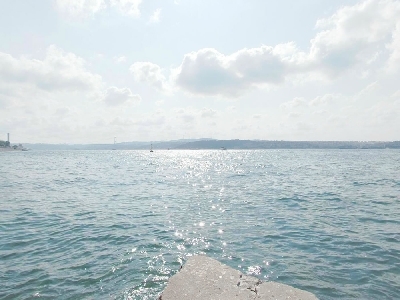 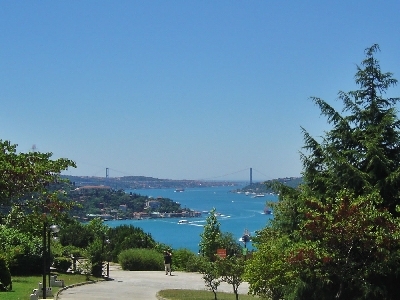 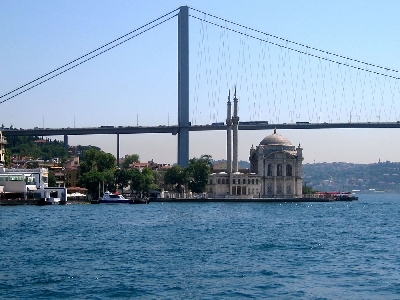 Bosphorus and Two Continents Day Tour in Istanbul is a discovery of the nature and history togther. 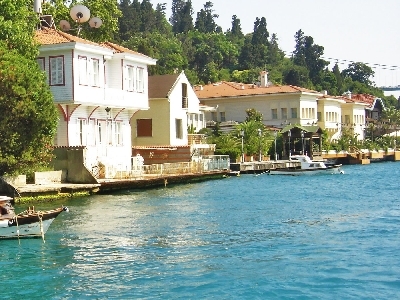 It is a fully informative tour with a professional tour guide. 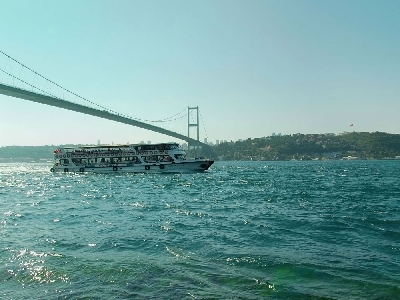 Participants will be visiting the sites and doing a bosphorus boat cruise in between Europe and Asia. 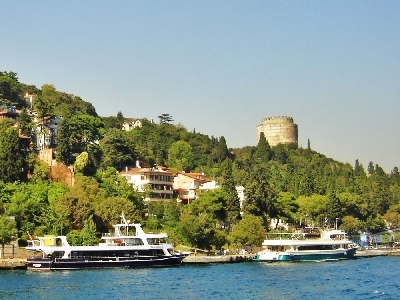 * Discovery of Bosphorus by boat. 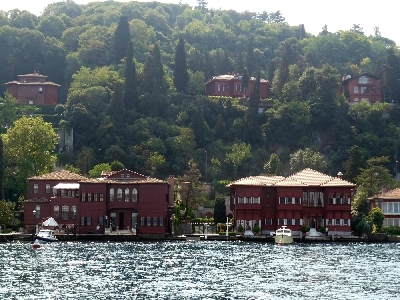 * Watching the villas, palace and monuments from sea. 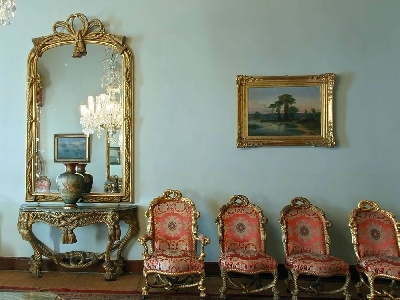 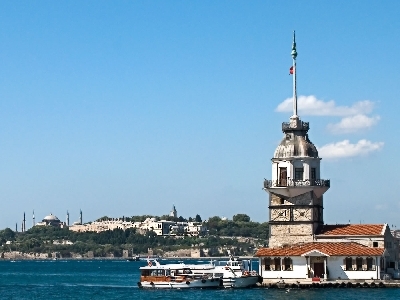 * Professional guided tour in Istanbul. 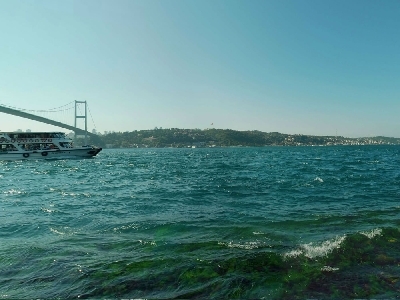 * Most important sites from the sea. 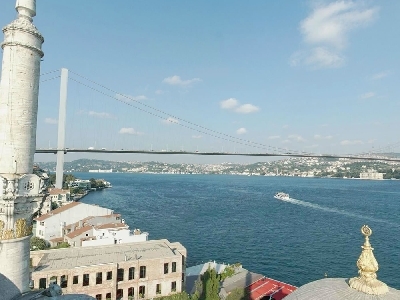 * Visiting the difficult parts of the city with easy way. 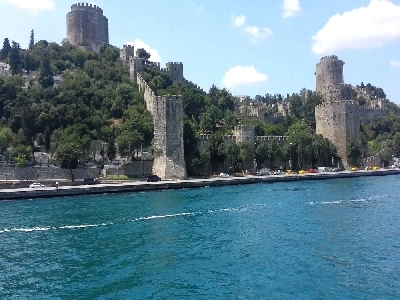 During the tour place to visit: Byzantine City Walls, Golden Horn Bus Sightseeing, Spice Bazaar, Cruise on the Bosphorus, Bosphorus Bridge, Beylerbeyi Palace, Camlica Hill. 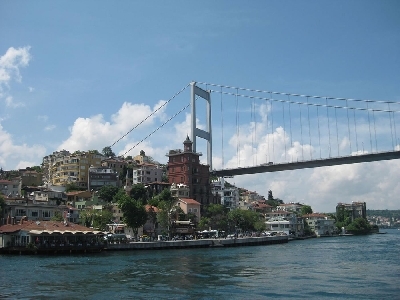 Includes : Hotel pick up and drop off, English speaking tour guide, entrance fees, lunch, all transportation. 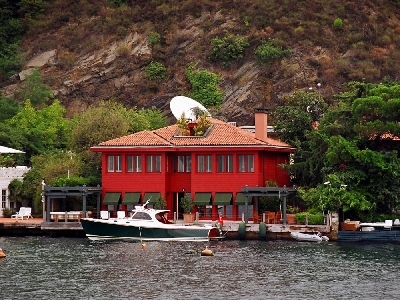 Closed Days of the tour!.. 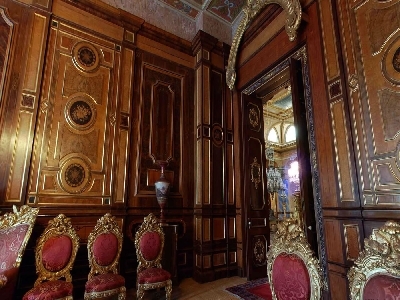 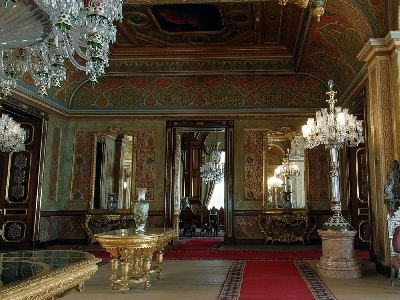 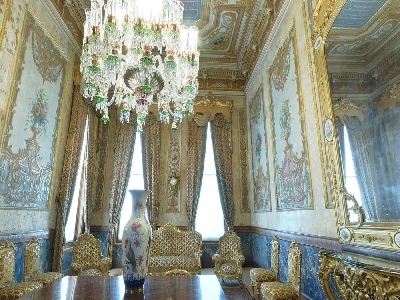 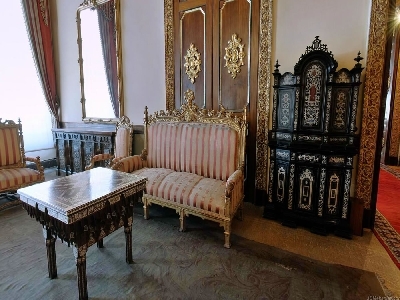 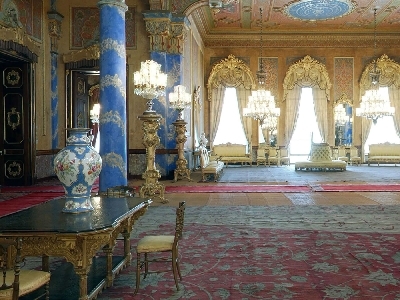 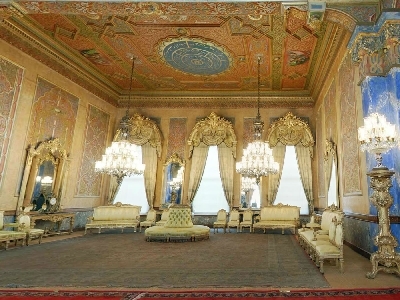 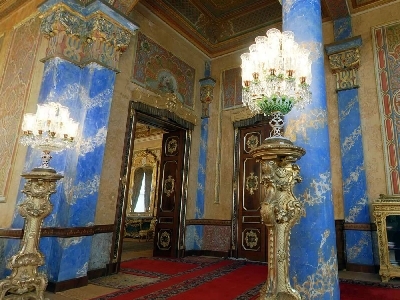 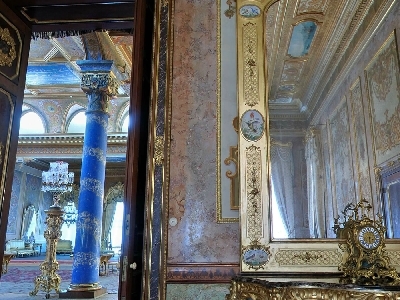 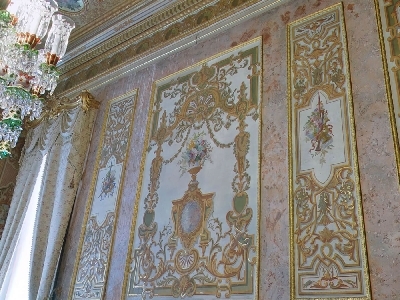 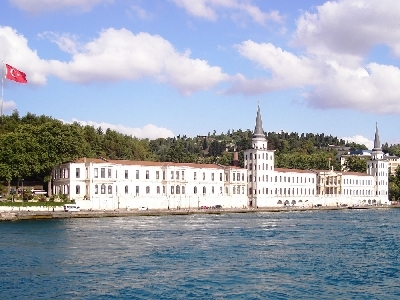 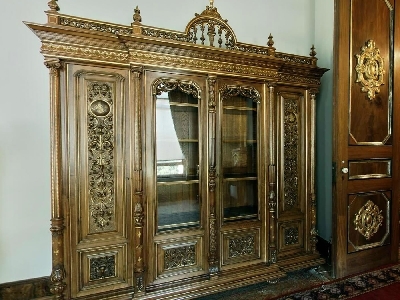 Beylerbeyi Palace on Monday and Thursday Replaced with Chora Churc. 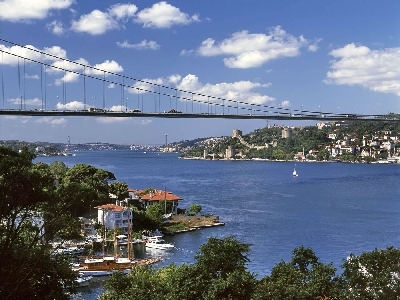 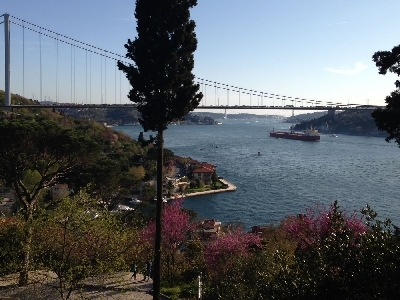 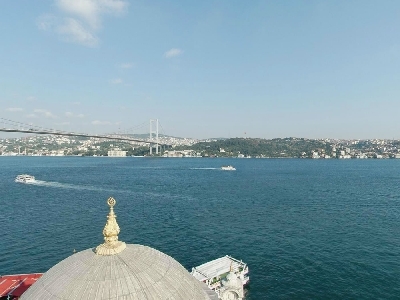 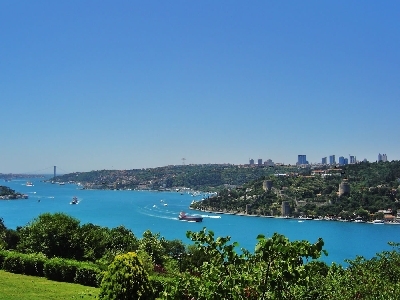 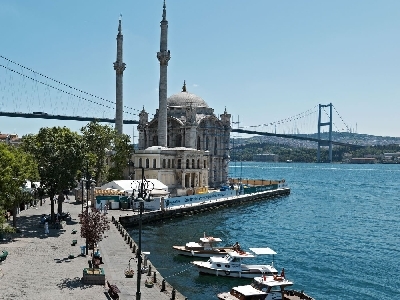 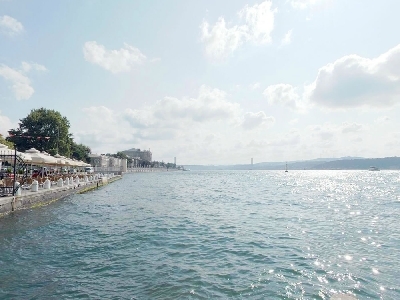 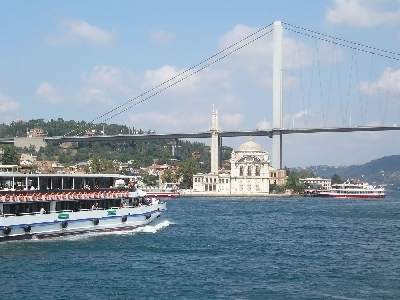 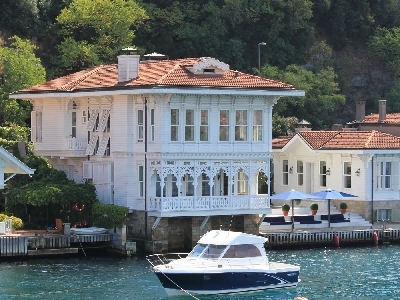 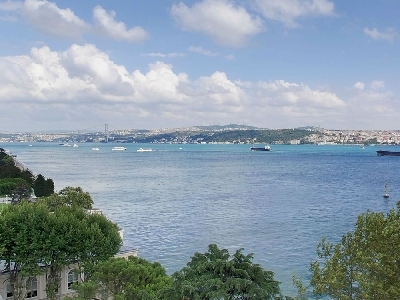 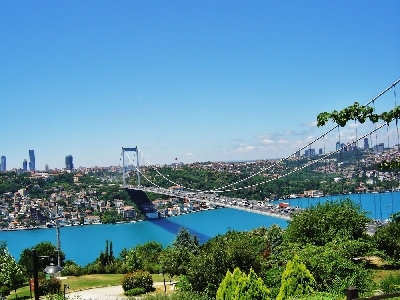 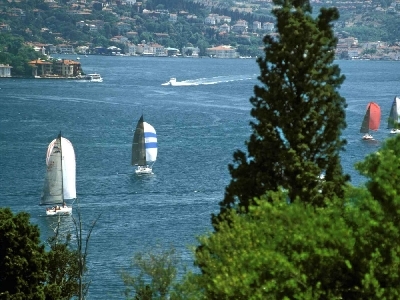 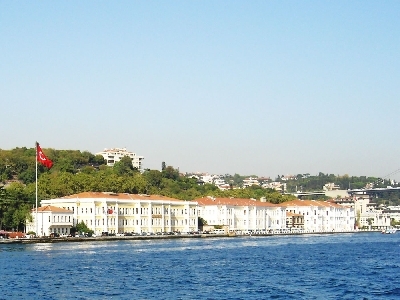 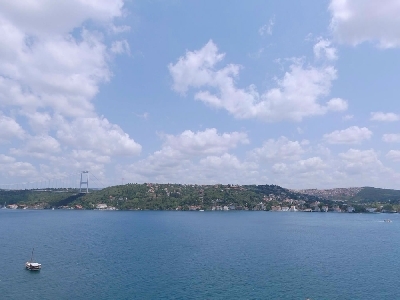 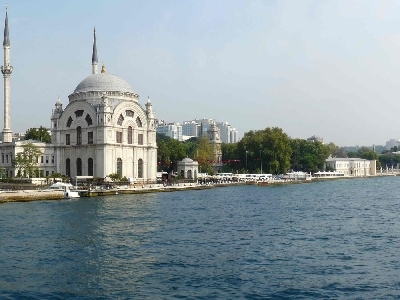 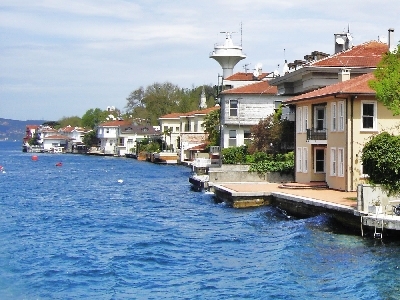 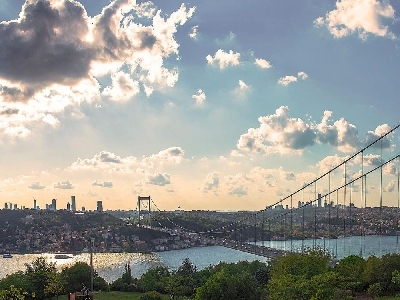 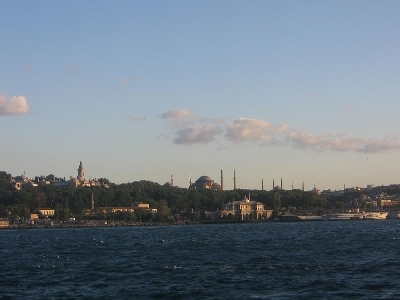 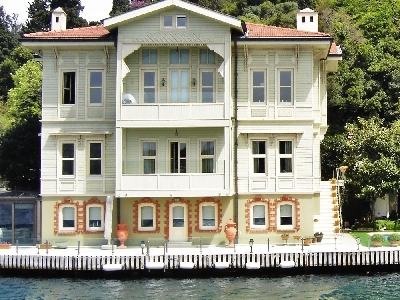 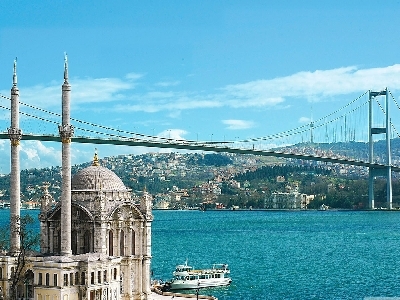 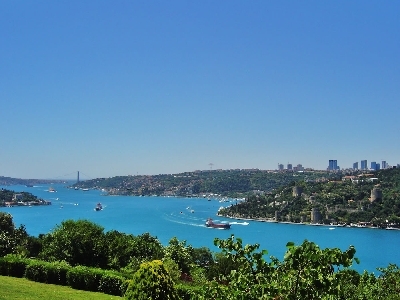 Bosphorus and Two Continents Day Tour, is a great tour to make in Istanbul. 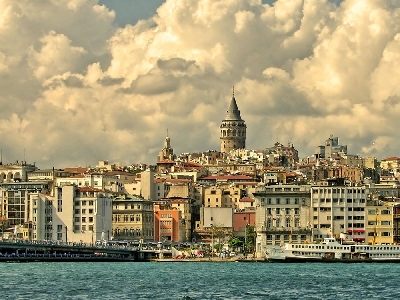 © 2008 - 2019 istanbultravel.org - All rights reserved.